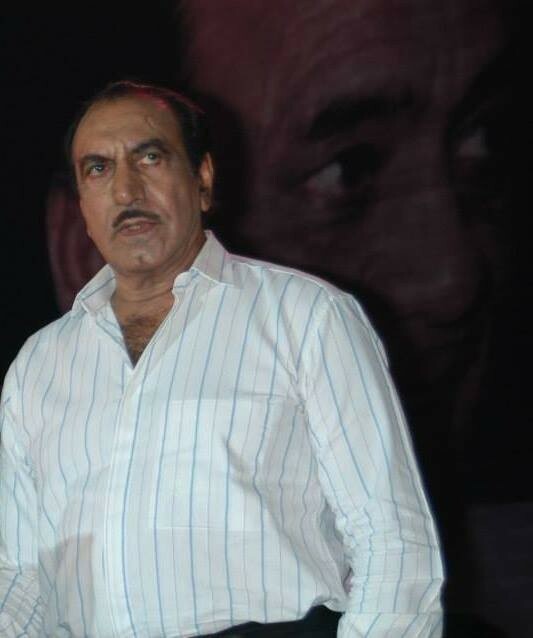 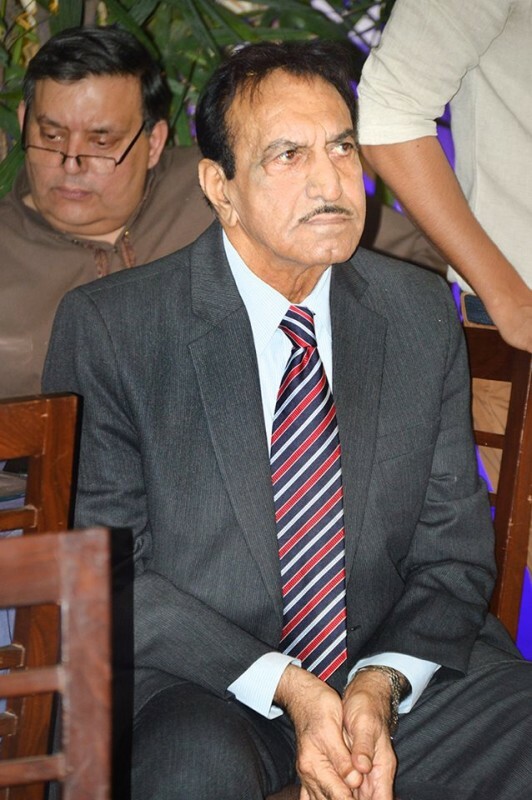 Mustafa Qureshi is a Pakistani actor and television presenter who has gained much popularity for his Punjabi movies. 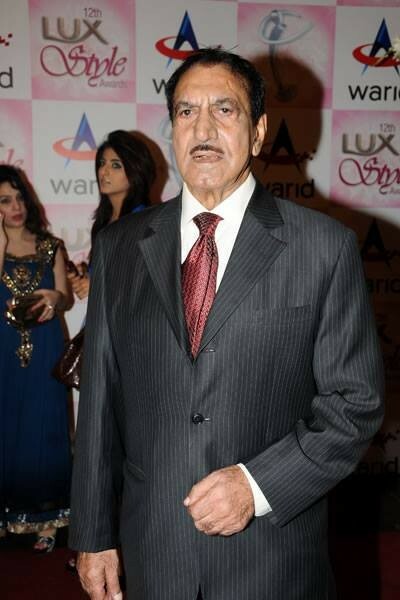 Qureshi has one son whose name is Aamir Qureshi and his wife name is Rubina Qureshi. 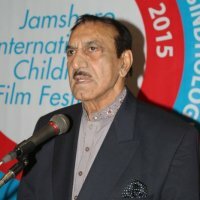 His notable work is his villain role in Maula Jutt with Sultan Rahi. 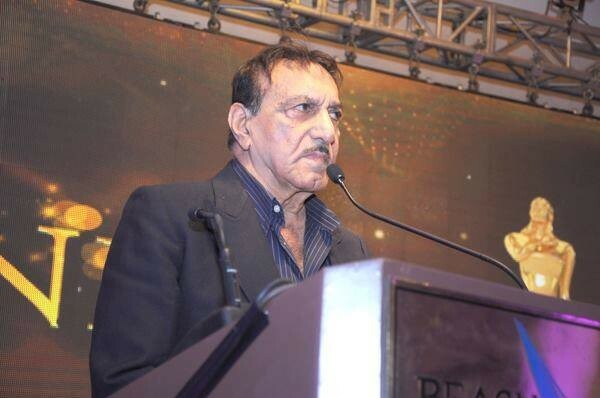 He has also worked in Urdu language movies such as Chain Aye Na. 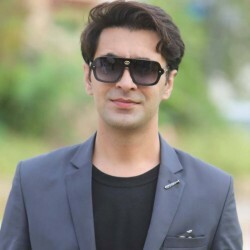 He is talented and a famous actor. 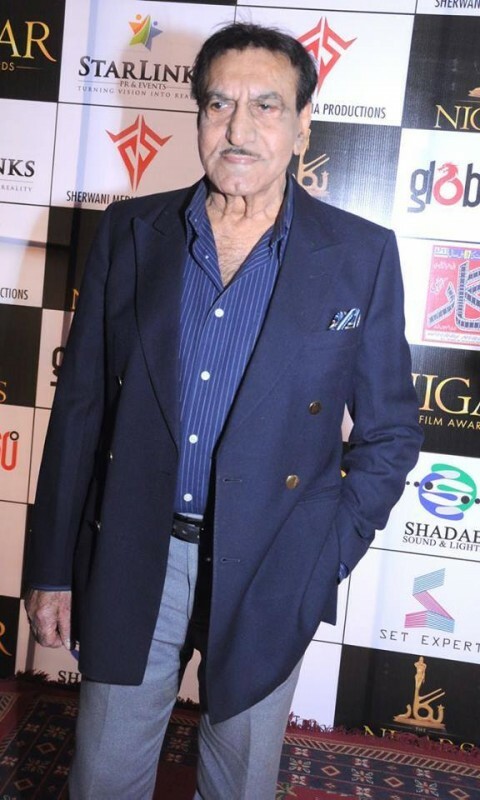 He has also won many awards for his best personality and acting. 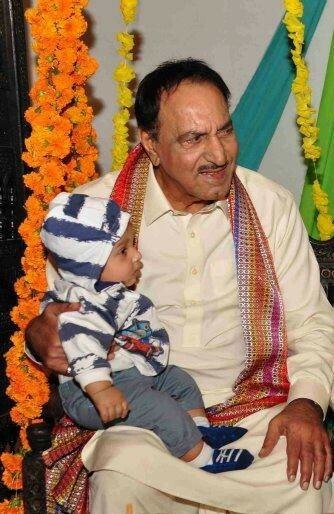 If you are looking for Mustafa Qureshi profile, wedding, family, education, photos and videos then you can find them here. 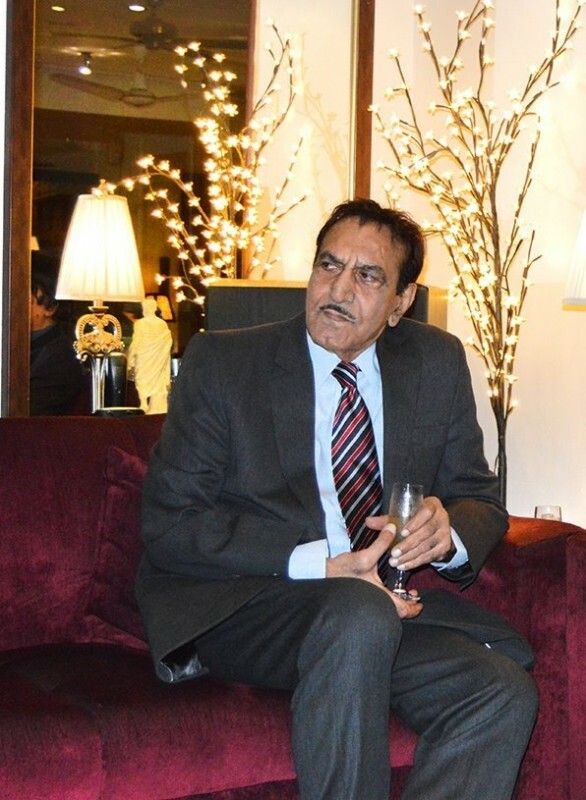 You can also find the public opinions and reviews about Mustafa Qureshi here.